We provide a morning tea in the Emmaus Hall, once a month on a Friday. The date is advertised in the Parish Bulletin. This commences with a Healing Mass, in the church at 10 am, at which all those who attend are individually anointed and then invited to a tea with delightful sweet and savoury eats. 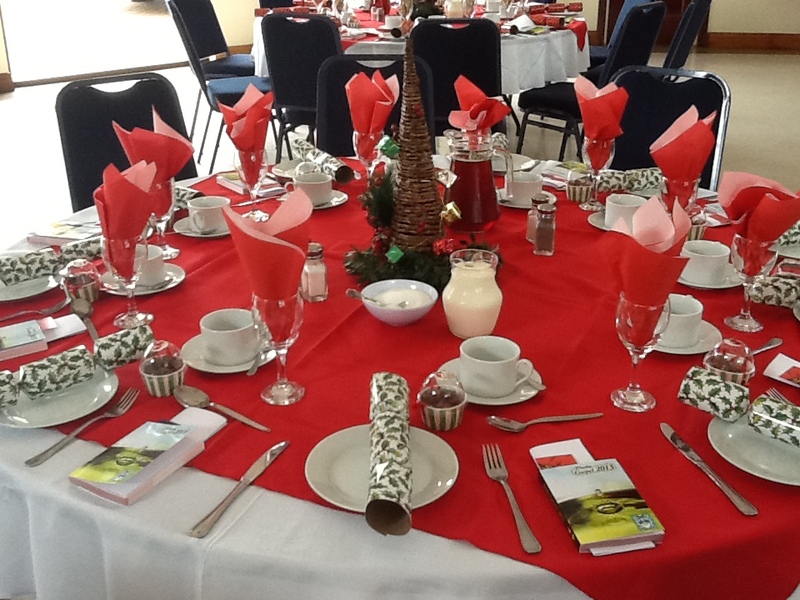 At present we average 80 members who join us, month after month, and at the end of the year we provide our popular, Christmas lunch, which requires senior parishioners to book, in advance at the parish office. It is our privilege to offer attention to our senior parishioners the opportunity to meet, socialize and have companionship with others. 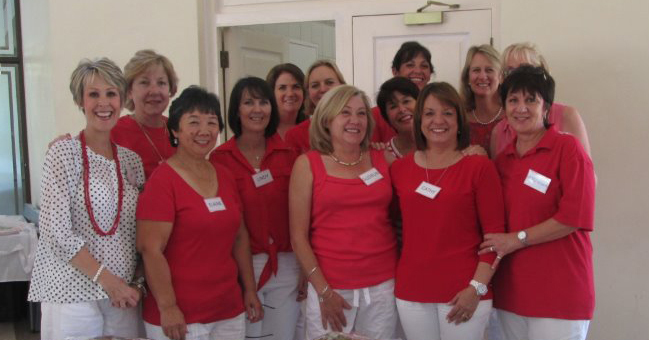 A team of faithful ladies contribute their time and pleasure to provide and serve to make this all worthwhile.